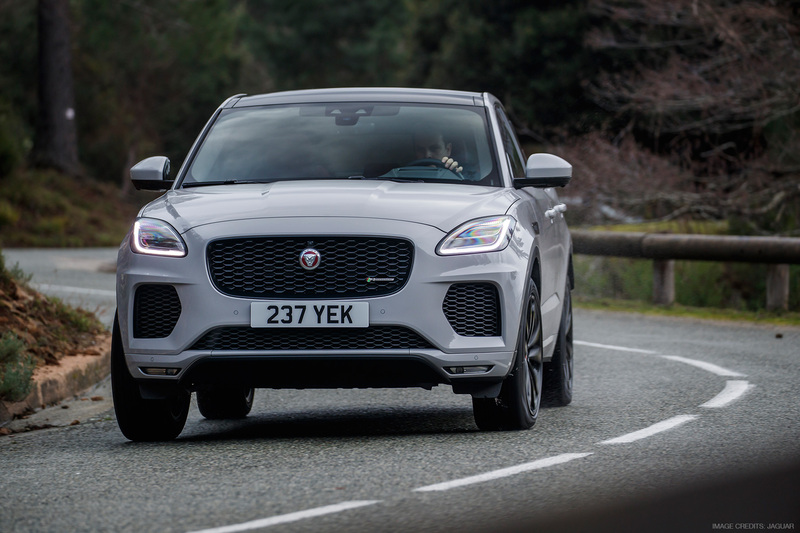 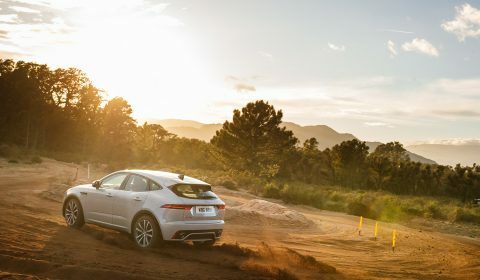 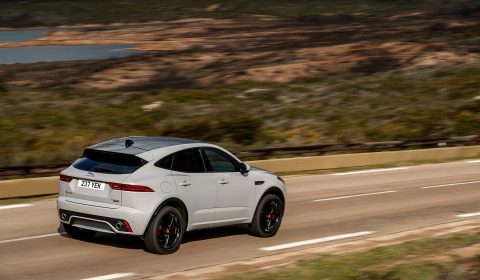 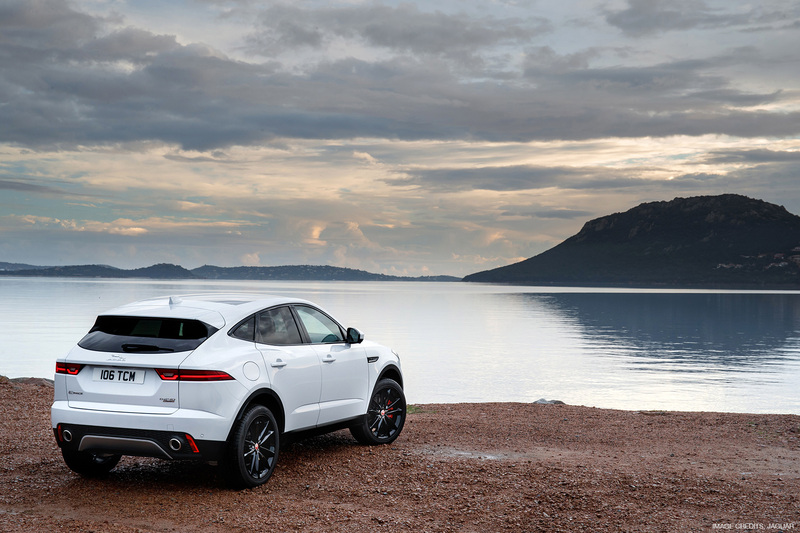 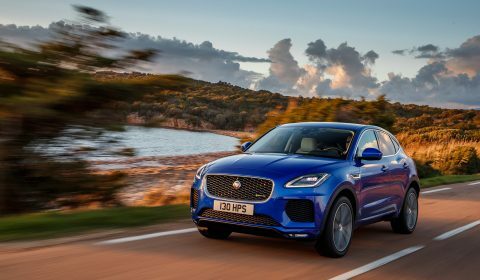 ​The 2018 Jaguar E-Pace is the first ever compact SUV made by Jaguar and one of the last projects to include Miroslav’s design work for the British manufacturer. 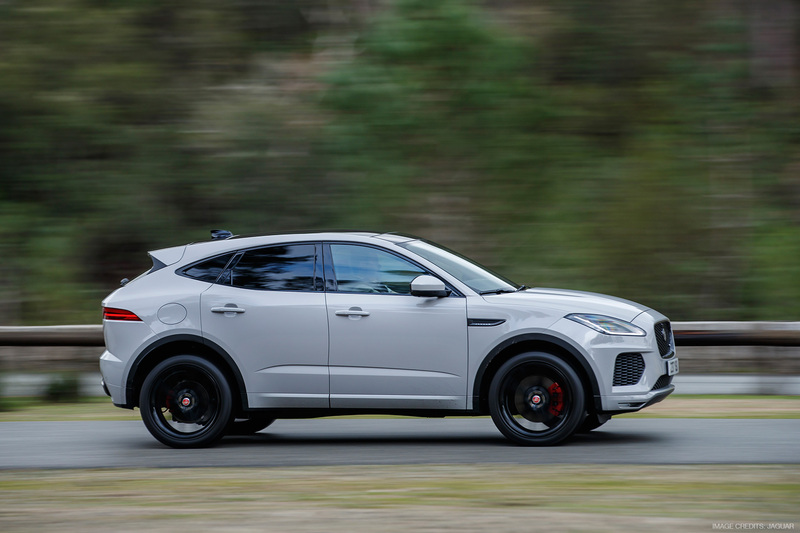 Revealed for a first time in 2017, the 5-door baby SUV measures 4395mm in length, 1984mm in width and 1649mm height. 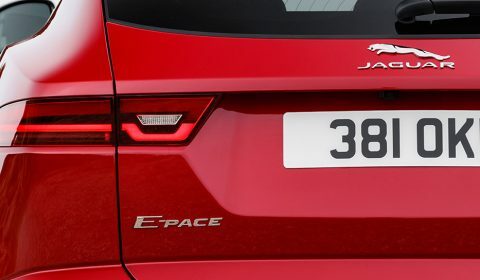 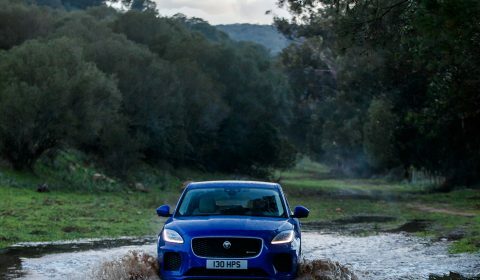 The E-Pace is based on the updated D8 platform which is shared between other vehicles in the Jaguar Land Rover group and planned as a direct rival to the BMW X1 and the Audi Q3. 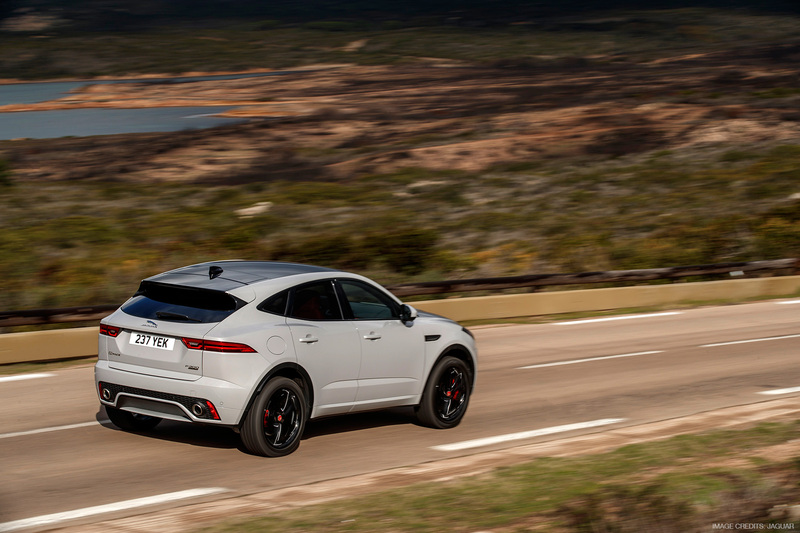 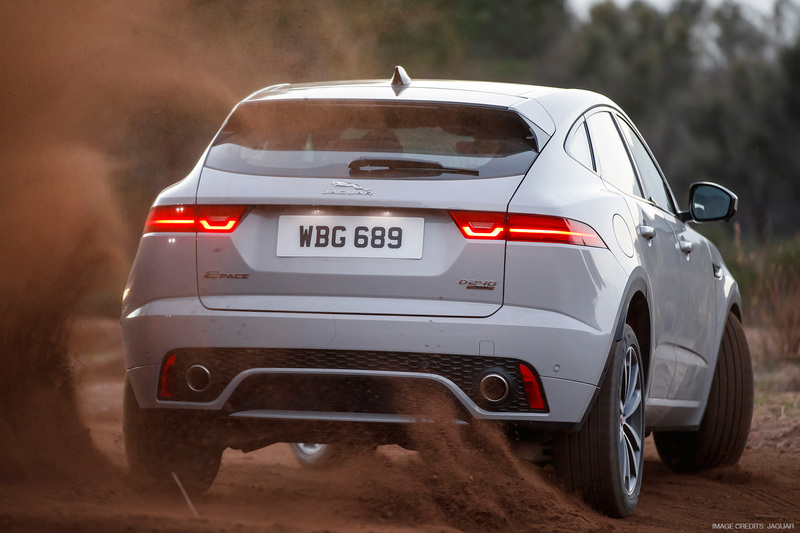 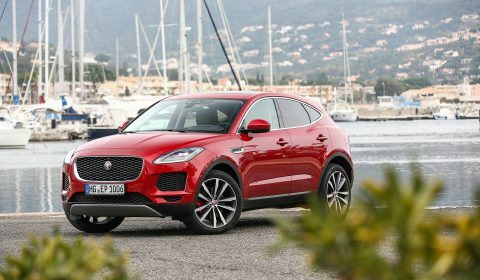 It is also expected to become Jaguar’s biggest-selling model in the fast growing segment of compact SUVs. 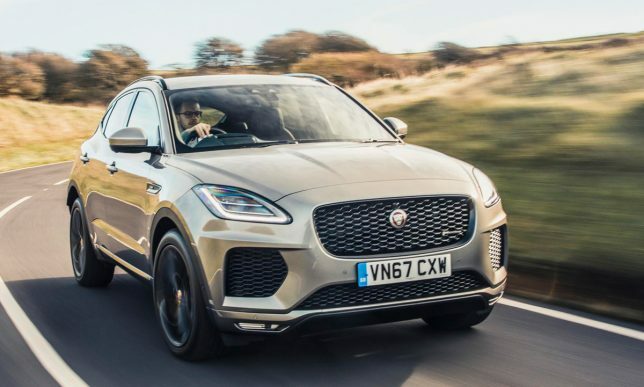 The X540 project started as early as 2014 when a volume model was created by the Jaguar Design studio to sell the business case to management of the company – a small and chunky compact SUV with funky design using the updated D8 platform. 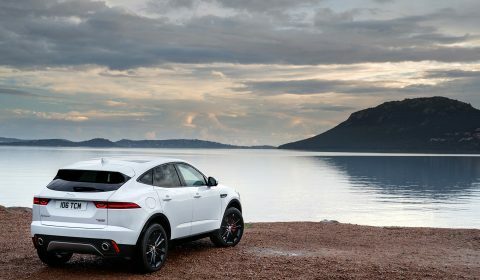 Once the company was on board with he idea and was convinced it will be a massive success and the most selling car in the Jaguar portfolio, it became a live project. 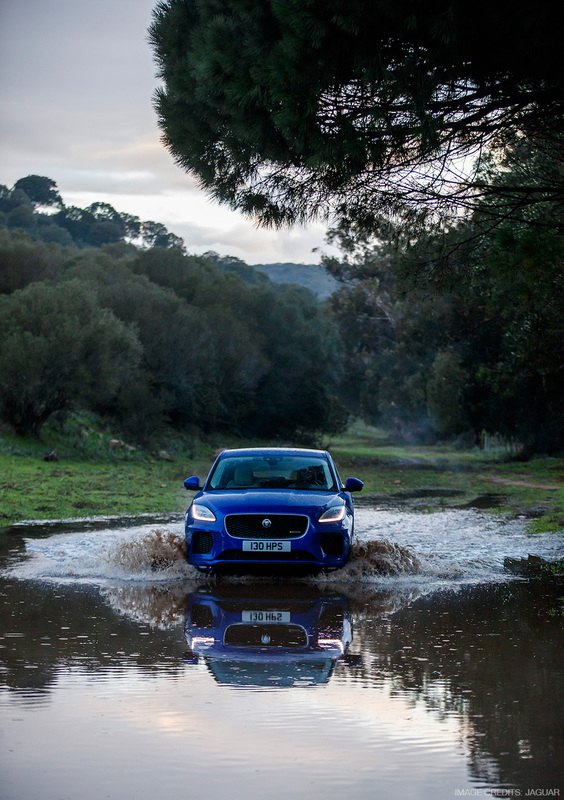 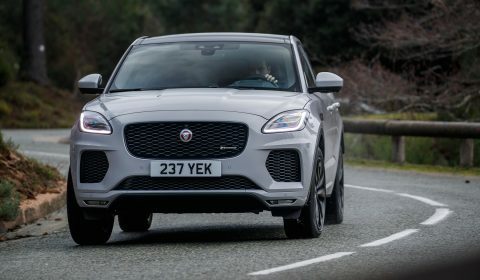 The first question that had to be answered by the design team was whether the E-Pace should be a cloned version of the XE/XF/F-Pace or adopt a new design language of its own. 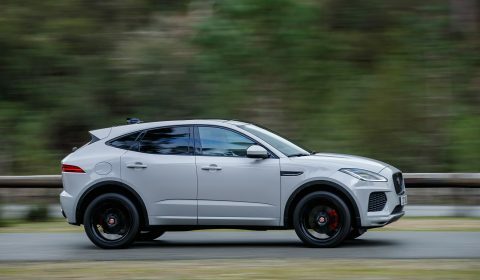 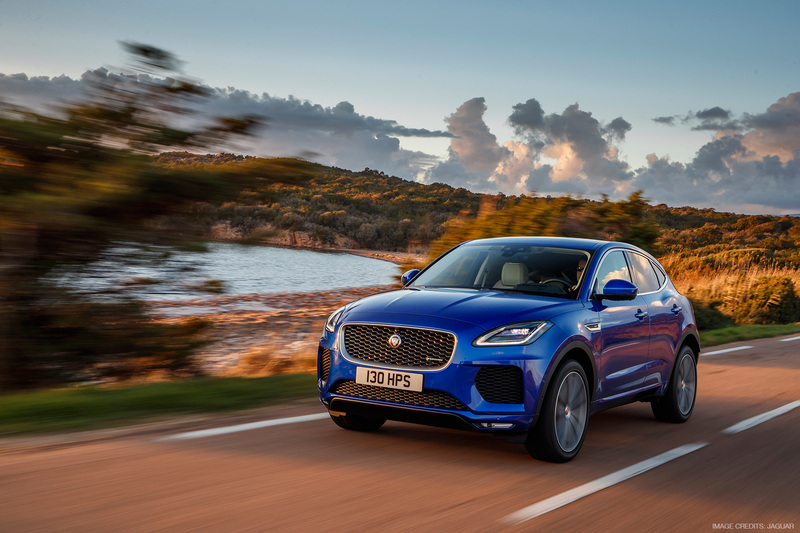 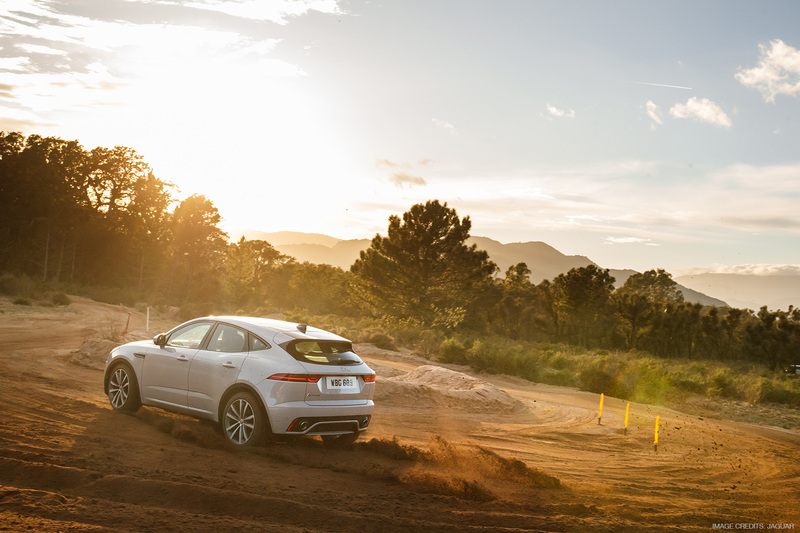 A decision was taken by the senior directors that the E-Pace should be a new step in terms of design, but also borrow most of its cues from Jaguar’s current Sport’s GT model – the F-Type – thus by blending sports car design with compact SUV practicality. 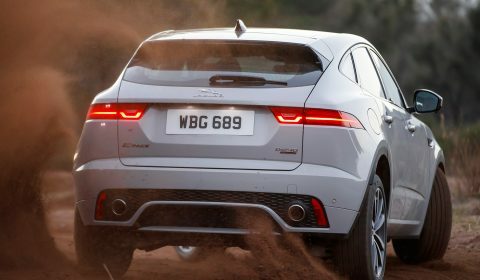 A single curve roof line, front lamps, the so important haunches reminiscent of the F-Type, bigger wider front grille, bobbed tail and oval-shaped DLO all contribute to the feel that you’re looking at taller and more practical version of the F-Type. 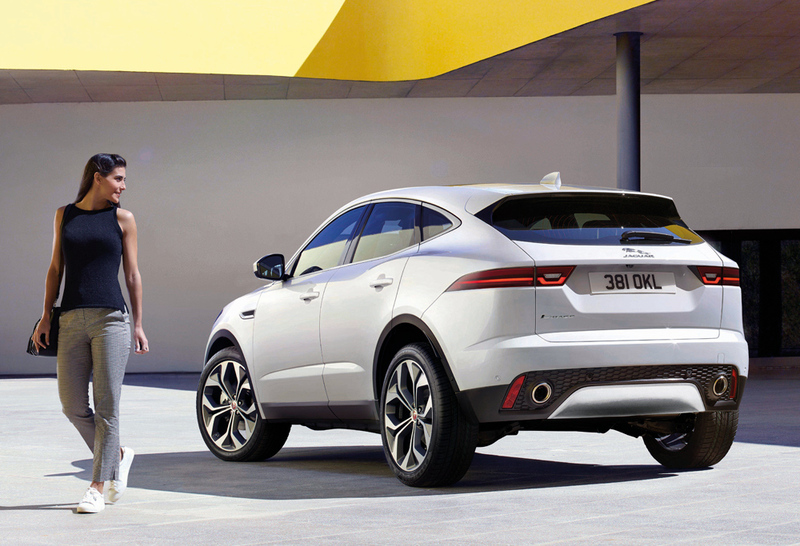 The early volume model that was used to study the proportions of the vehicle looked more squat and square like. 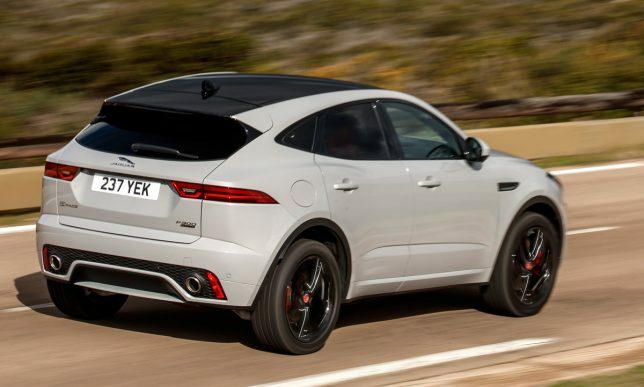 Understandably, it also featured a few elements borrowed from its bigger brother – the F-Pace. 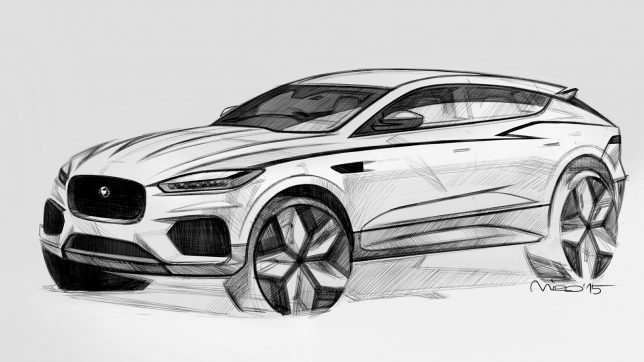 Miroslav’s involvement in the project started as early as the time when third scale clay models were used to evaluate the merits of a variety of design proposals which might best be suited for the project. 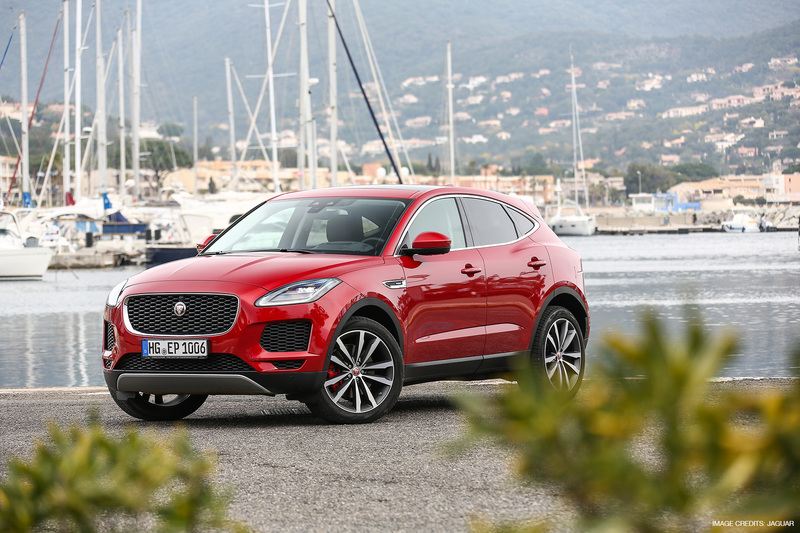 Later on in the production phase of the Jaguar E-Pace programme, Miroslav became a driving force and a main contributor in shaping the design of the Jaguar E-Pace. 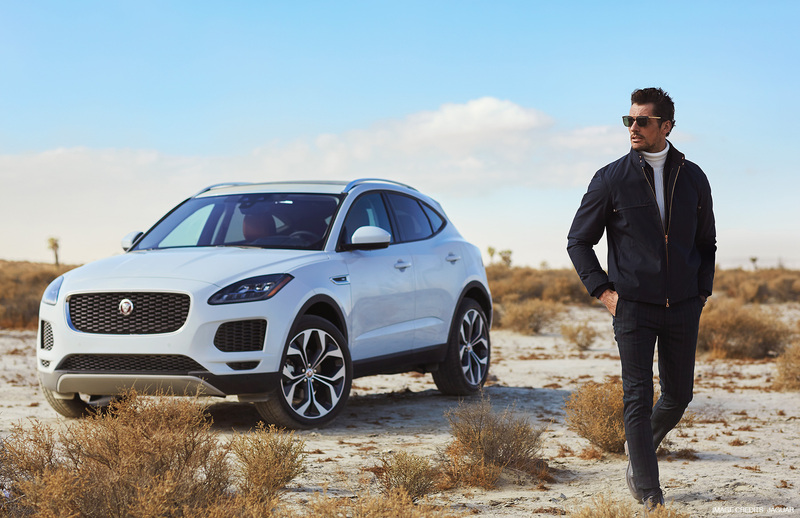 True to his style and vision for sportier, dynamic and modern looking cars, Miroslav Dimitrov pushed the limits of how progressive the design of the compact Jaguar SUV can be. 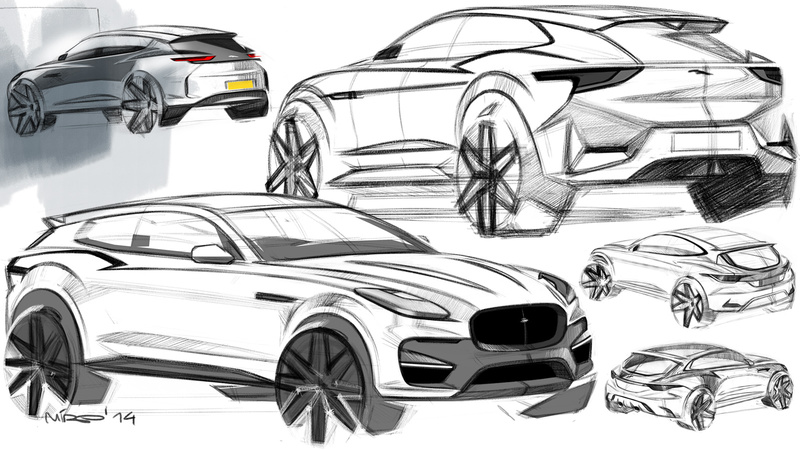 Always respecting the design brief of a bigger and more practical F-Type inspired vehicle, he used all his experience and skills gained from previous projects done for Jaguar and other companies to combine it successfully with a sportier and more youthful looking appeal for the car. Early design proposals for Jaguar E-Pace featuring more progressive design language and sportier stance. 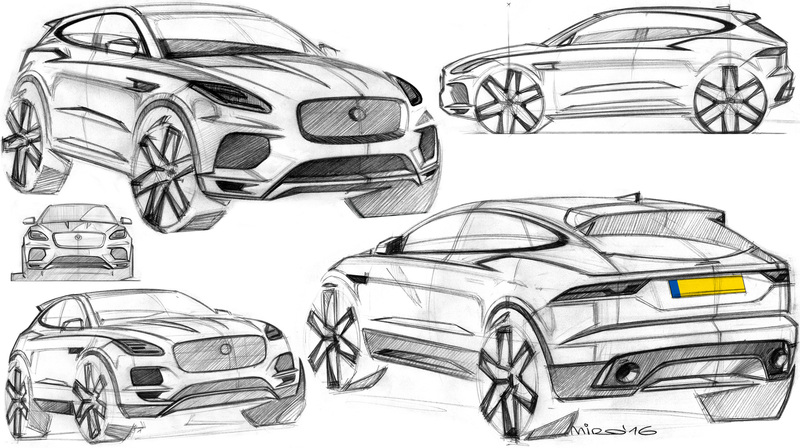 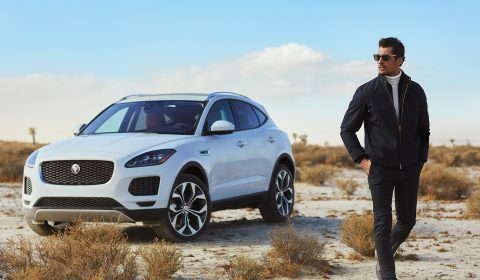 ​Throughout the development of Jaguar E-Pace, Miroslav was able to demonstrate his exceptional talent and designer skills on multiple levels. 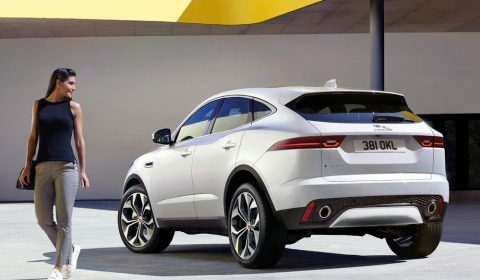 Being a key member to the design team responsible for this project, he had the pleasure to be involved in every step along the design process – from the very early creative stages, throuh the concept development and final design ready for production. 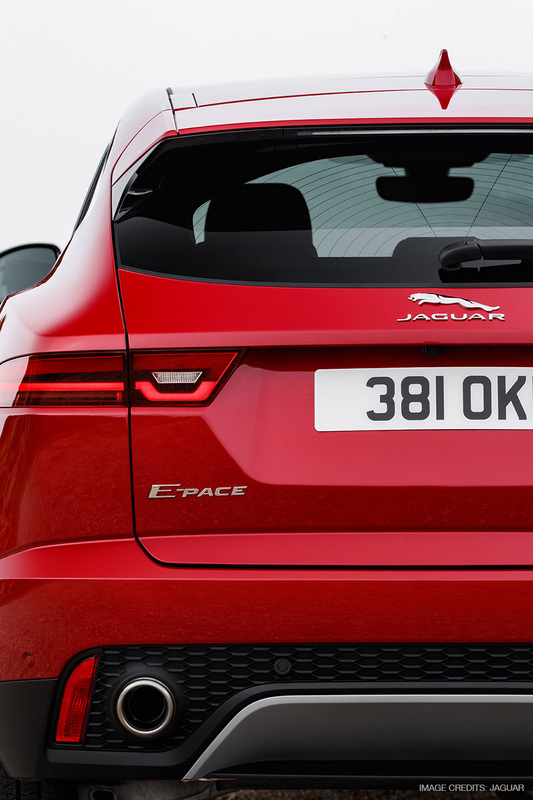 Defining sketch of the Jaguar’s E-Pace rear end design.